Fun, sweet and spicy cocktail that you and your friends are sure to enjoy! The combination is strangely fantastic! Muddle the jalapeños in large cocktail shaker. 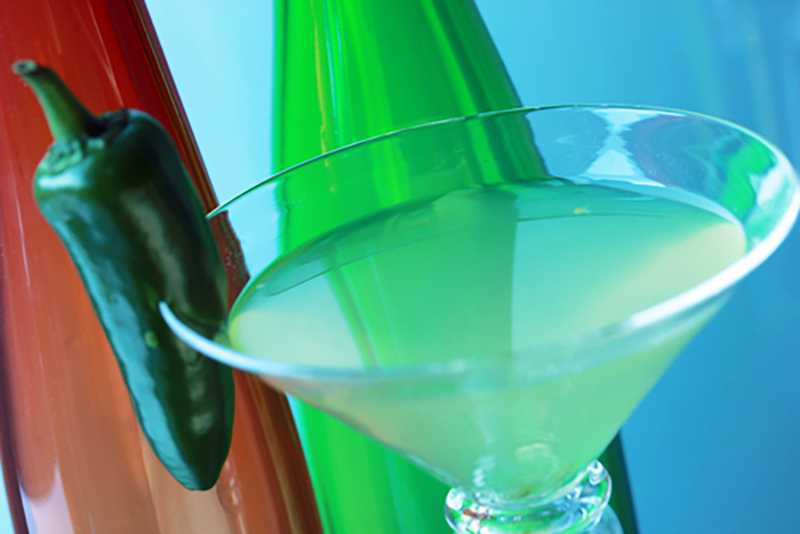 Serve in a chilled Martini glass with a sliced jalapeño to garnish rim.